High Life tells the story of a crew of prisoners blasted into deep space as part of an experiment that appears to have something to do with fertility and black holes. (I’m sure there’s a joke to be made there.) This trailer looks odd and dreamy and harrowing and strange in so many ways. And early reactions from the festival circuit, where it recently debuted, only drive those points home. Claire Denis assembled a stellar (sorry, couldn’t help myself) cast for High Life. She reteams with Juliette Binoche; Robert Pattinson headlines the whole deal; between this and the Suspiria remake, Mia Goth is having a time; and Andre Benjamin AKA Outcast’s Andre 3000 adds another credit to a strong, increasingly interesting and diverse film resume. 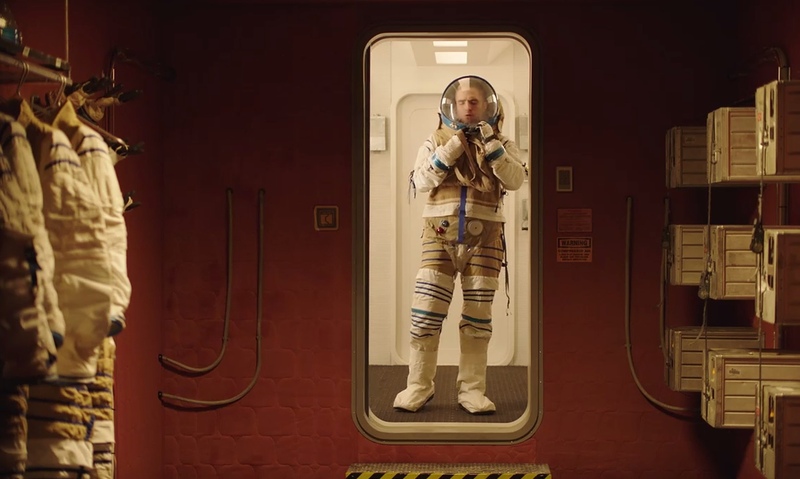 High Life played the Toronto International Film Festival and the New York Film Festival. It opens in French cinemas November 7, and for the rest of us, A24 will release the picture stateside sometime in 2019.